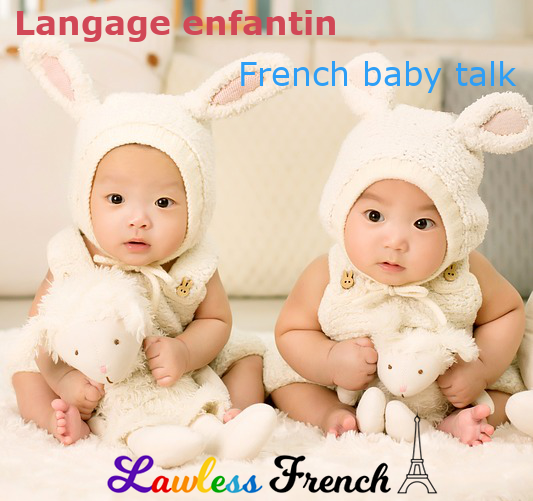 French has quite a bit of “baby talk” or “kiddie speak” – words and expressions which are typically used by children (les enfants) or when talking to children or babies (les bébés). Even if you don’t have any reason to talk to kids in French, this informal language is important to recognize, as baby talk can also be found in jokes and in conversations with friends. 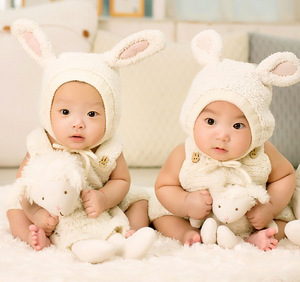 As in English, a lot of French baby talk is just a syllable repeated twice. Click the links to hear each word pronounced. 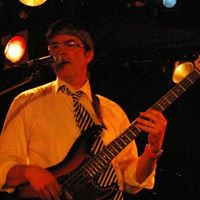 * Au dodo ! – Go to bed! I know it means “Gypsy” but beyond that I couldn’t say. I also only found `gypsy`as a translation, but my wife (we live in Quebec) says it refers to touching or rubbing a baby`s skin, which makes perfect sense given what you describe your mother doing. It can be used between adults, where it loses its innocence, i.e. has a sexual connotation. My wife was quite concerned about why I was asking this particular term, so I hope this helps and was worth the pain and suffering!